Leveling is made easy with these new lesson features. ThinkCERCA is rolling out some new features for the start of school! As part of our continued effort to improve ThinkCERCA, we’ve updated the Lesson Details page and workflow for assigning lessons. Our new pages use a cleaner and more modern design. We’ve also added the ability to preview the student view on the Lesson Details page and assign lessons to multiple classes. At the top of the Lesson Details page, you can view the CERCA set the lesson belongs to, along with the essential question that ties together differentiated lessons in that set. By clicking "VIEW SET," you'll be navigated to the CERCA Set page. Simply click "ASSIGN" to assign the lesson. You can preview the reading passage on the left side of the Lesson Details page (click "SEE MORE" to read the full text). On the right, you can tab through each of the student steps and quickly jump to the student view. Additionally, for paid users, multiple choice steps will show the correct answer in bold. 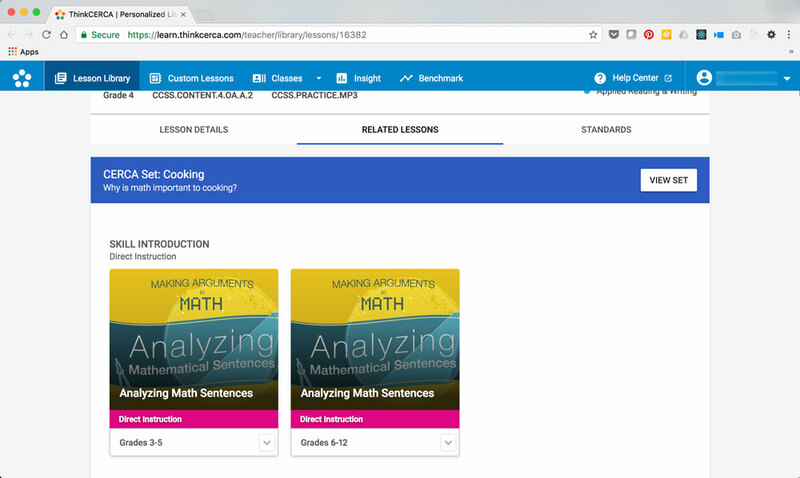 Below the lesson summary, click "RELATED LESSONS" to see Direct Instruction, Applied Reading and Writing, and Additional Reading Practice lessons that align to the lesson's CERCA Set. 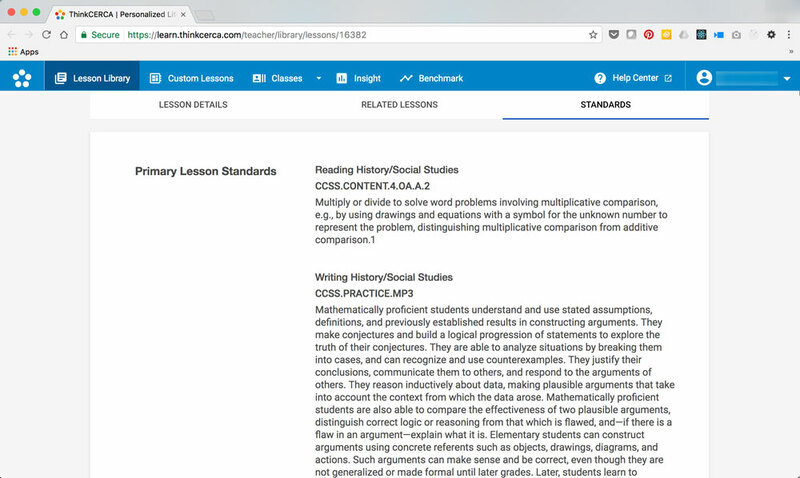 Additionally, the "STANDARDS" tab will allow teachers to read more about the primary lesson standards, multiple choice standards, and practiced standards that apply to the lesson. Once a lesson is assigned (using the orange “ASSIGN” button on the Lesson Details page) you will be taken to the new assignment workflow. 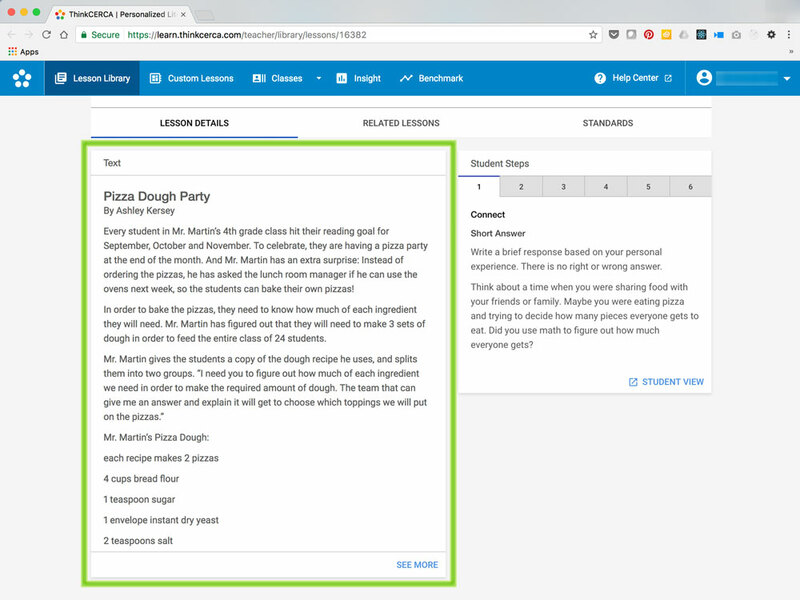 With this updated workflow, teachers can assign lessons to classes, reading groups, or individual students. Once a lesson has been assigned, teachers will be prompted to either assign the same lesson to another class, return to the Lesson Details page, or go to the Lesson Library. 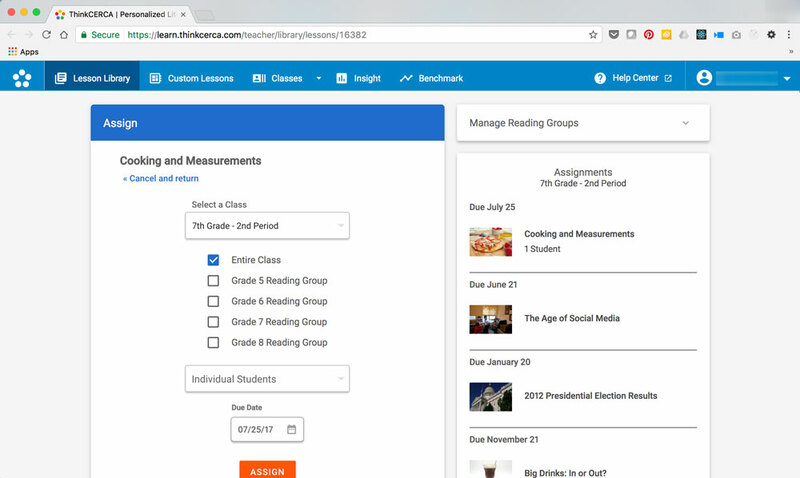 To the right of the page, teachers can view a list of lessons currently assigned to the selected class, as well as manage reading groups for students in the selected class. 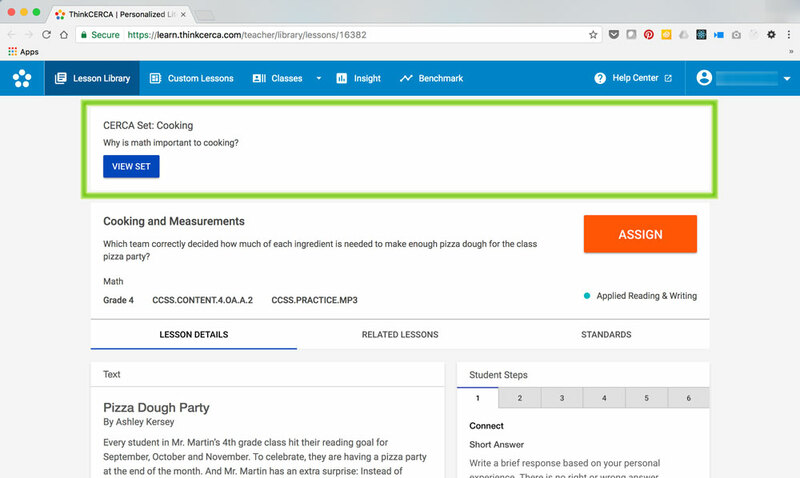 As you start planning your classes for the upcoming 2017-18 school year, we hope the new Lesson Details page and assignment workflow will become your central dashboard for managing classes. 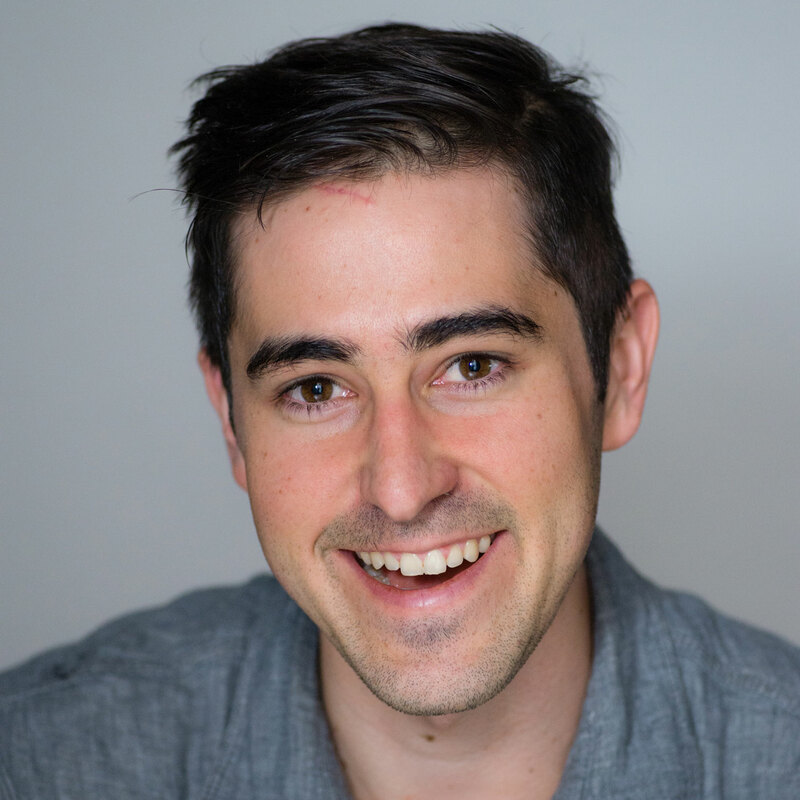 From writing plays to writing code, from photography to radio production, Zan strives to create novel interactions and experiences in many mediums. As an engineer, he works to build a world where technology isn’t just another distraction, but a tool for advancing our society through solving problems and deepening relationships. When he’s not plugged into the matrix, he enjoys hiking, making music, and indie board games.